The continuous carbonization furnace is the latest energy saving and environmentally-friendly machine developed and manufactured by the current charcoal machine manufacturers. 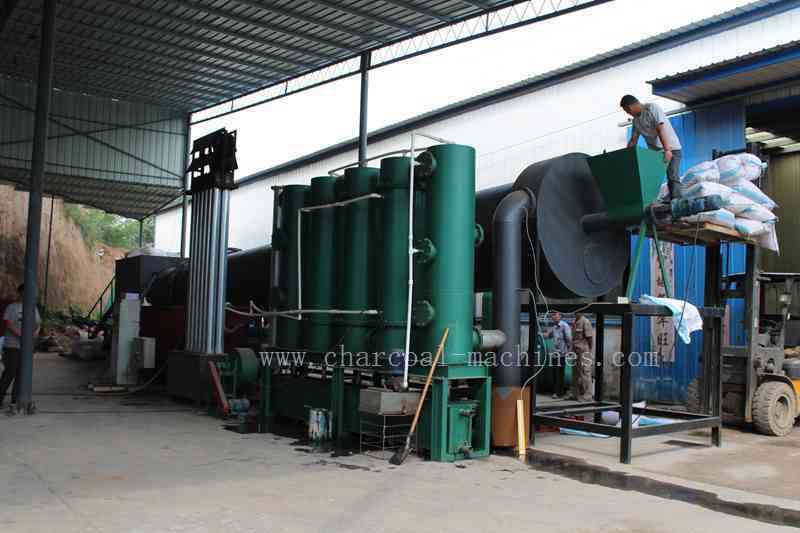 This carbonization machine can realize resource recycling and reuse. This carbonization machine combines the strengths of all carbonization furnace equipment and is one of the most advanced carbonization equipment on the market. It has the benefits of high output, low noise, energy-saving and environmental protection, and low price. Therefore, this carbonization machine is favored by people. The continuous carbonization furnace not only saves a lot of carbonization time but also greatly improves the quality of carbonized materials. Many agricultural wastes can be turned into treasure after being carbonized in a continuous carbonization furnace, such as straw, sawdust, rice husks, coconut shells, peanut shells, etc., they are re-introduced into the market after being carbonized. Continuous carbonization furnace equipment adopts the most reasonable design method and has high development value. The continuous carbonization furnace is a high-quality carbonization furnace produced by our manufacturers using the latest and most efficient method. It is very competitive in quality and market competitiveness of carbonization equipment. The function, quality, performance, use, and maintenance of continuous carbonization furnace equipment have great advantages compared with other carbonization machines. After the continuous carbonization furnace is mass-produced, its supporting equipment is quite mature now. Such as wood crusher, rotary dryer, charcoal briquette machine (carbon powder forming machine) and their’s supporting equipment, etc., Under the increasingly severe environmental conditions, biomass energy will be widely developed as a renewable energy source and a clean energy source. Our task is to spread this technology so that more people can start to understand the continuous carbonization machine and devote themselves to the field of biomass recycling. The continuous carbonization furnace increases the flue gas recovery device on the basis of the original to achieve dust-free during the carbonization process. The recycled flue gas is discharged after purification and can be ignited just like liquefied gas, which can be used for secondary use. This carbonization equipment consumes very little electricity during the production process and is very energy efficient. The charcoal furnace in the charcoal making machine uses high-tech purification technology and uses heavy metal steel with high-temperature resistance. The advantages of the charcoal furnace are strong and durable, non-deformable, non-oxidizing, heat preservation effect and performance are very superior, easy to operate, safe and reliable. The above are the merits and characteristics of charcoal production of continuous carbonization furnace. It can be seen that the continuous carbonization furnace is a device that can truly achieve energy saving and environmental protection. 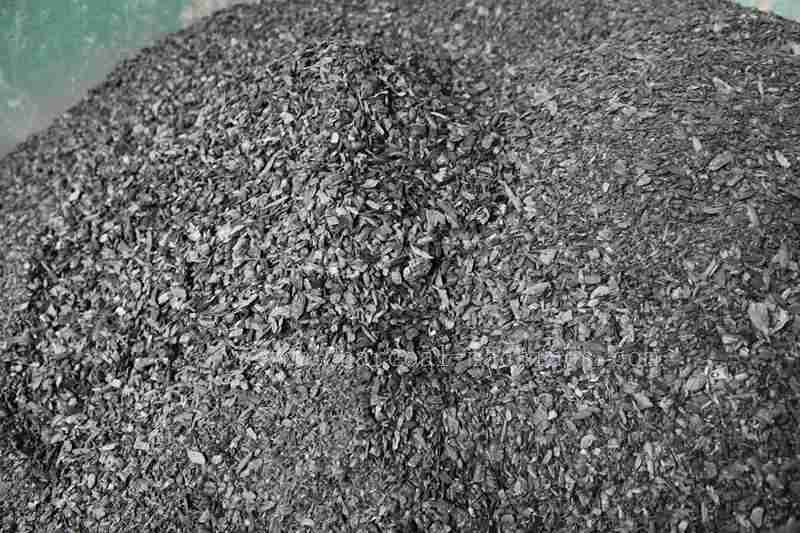 So many people are also investing in a continuous carbonization furnace to carbonize raw materials to ensure the environmentally friendly production of charcoal. If you are interested in our carbonization machine, please leave your contact information below, we will have a professional to answer your questions in detail.